UPDATE: Proof it exists- it can be pre-ordered here. Heavy Metal Magazine, publishing fantasy and sci-fi comic book stories for over forty years, is launching a new spin-off for very different kinds of stories. Entitled Soft Wood, it will be published at the end of May but is being announced today, and Bleeding Cool is 100% behind it. The magazine, a comedic cocktail of parody, comics and shock humor, launches next month. Available at local retailer or for pre-order at shop.heavymetal.com. 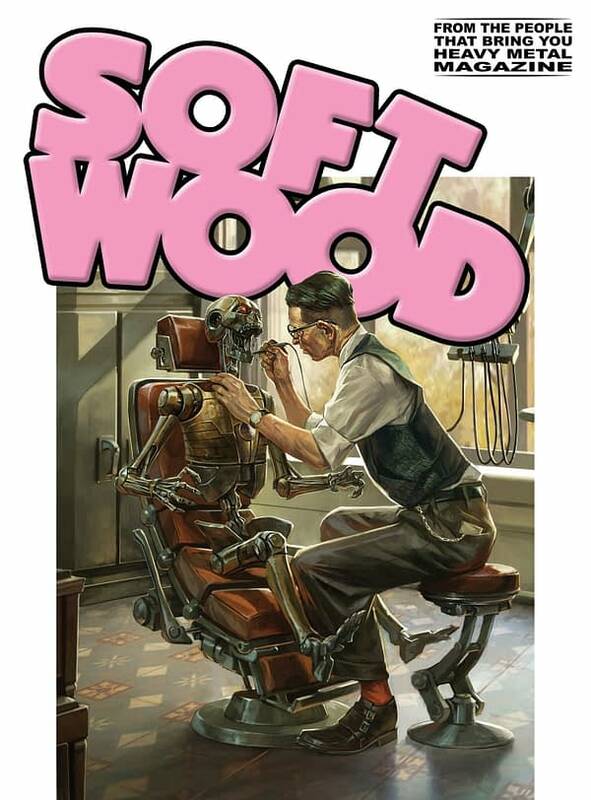 Soft Wood was originally solicited as the Heavy Metal Super-Secret One-Shot and can be ordered by stores using the three cover codes JAN191929, JAN191930 and DEC188372 just as Bleeding Cool told you a couple of months ago. The covers below feature a Frazetta parody by by Casey Weldon. And a robotic trip to the dentist by French artist Cedric Peyravernay. And the new logo (both of them) was designed by the original Heavy Metal logo designer, Peter Kleinman who was art director for National Lampoon, High Times and Heavy Metal Magazines. 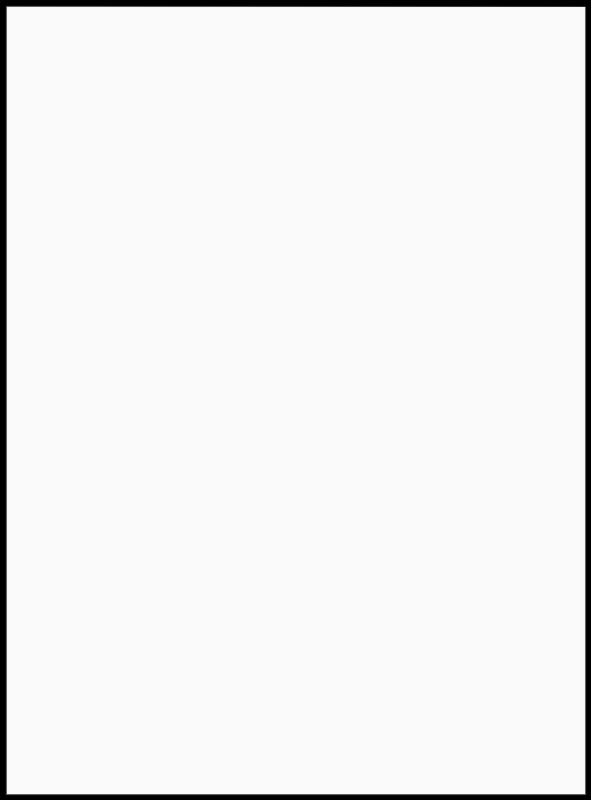 Yes, we know the date today. We just don’t care.